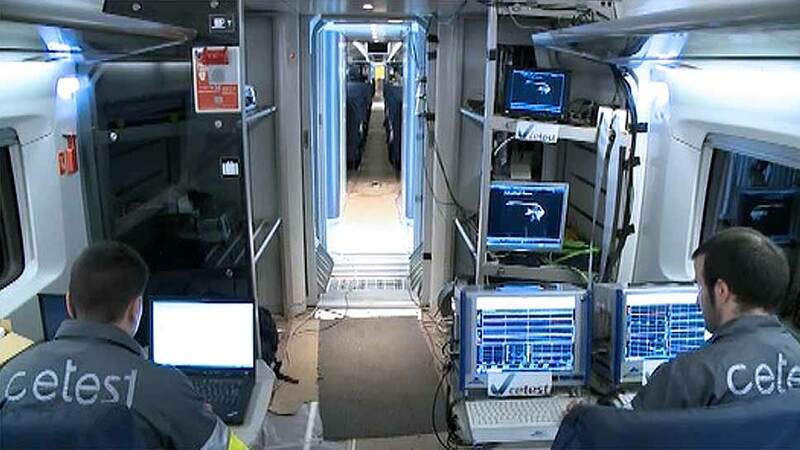 Static testing of vehicles and dynamic on-track running tests on real operating conditions. 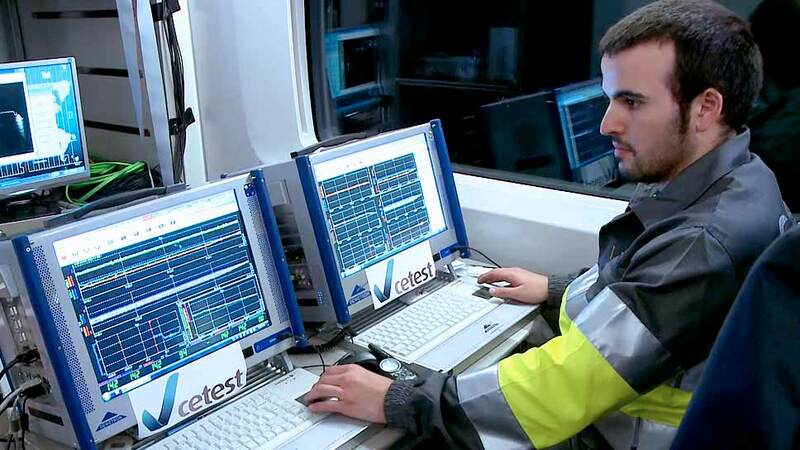 CETEST provides on-site services with special portable rigs for stationary tests (wheel unloading, roll coefficient and X factor test). You do not need to move your vehicle, we bring our equipment to you! Anywhere, anytime. 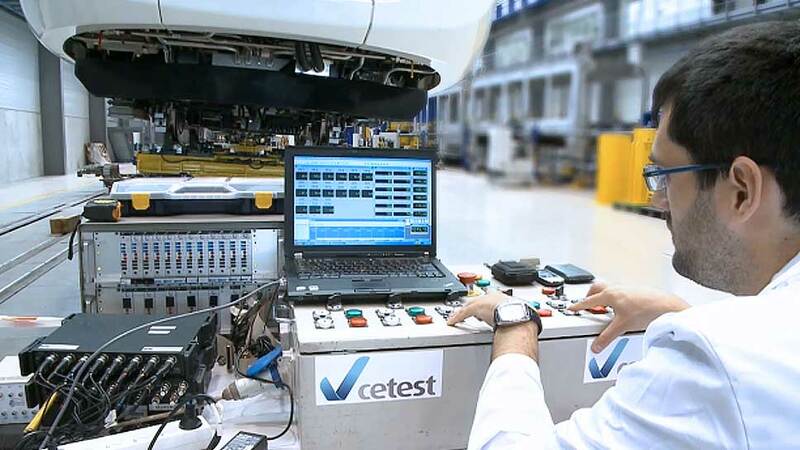 CETEST is accredited for performing test for the evaluation of the comfort according to EN 12299 Standard.